If you’ve ever wished you could stash away more money in your tax-deferred retirement accounts, the IRS has made your dream come true. Contribution limits to retirement plans are going up in 2019. The most popular retirement savings vehicle, the 401(k) plan, along with its cousins, the 403(b) account for non-profit organizations, most 457 plans, and the Federal Government’s Thrift Savings Plan will all have a maximum contribution limit of $19,000, up from $18,500. You will be able to contribute $6,000 to Individual Retirement Accounts (IRAs). The current limit is $5,500, which hasn’t increased since 2013. The income ceiling for deducting traditional IRA contributions has also been raised. The deduction for single taxpayers covered by a workplace retirement plan now phases out between $64,000-$74,000. The old range was $63,000-$73,000. The phase-out for married couples filing jointly will be $103,000-$123,000 if the spouse making the contribution is covered by a plan at work. The old phase-out was $101,000-$121,000. More people may be able to contribute to a Roth IRA in 2019. 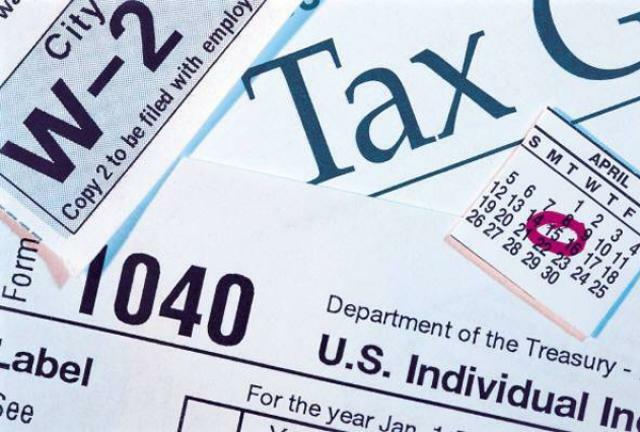 The new phase-out range for single tax filers is modified adjusted gross income of $122,000-$137,000. The old rage was $120,000-$135,000. Couples filing jointly have a new phase-out range of $193,000-$203,000. Another popular retirement vehicle, the SIMPLE IRA, also gets a positive bump. The contribution limit rises to $13,000, up from $12,500. Catch-up contributions, which is an additional amount that can be contributed by those 50 years old and older, remains at $1,000 per year. Even though the IRS has bestowed these higher tax-deferred limits, most Americans still need to save more for their golden years. $1million seems to be a magic retirement number. 30% of Americans think that’s what they’ll need to live on after they stop working, but 48% don’t think their retirement savings will ever reach $1 million. A recent survey by Fidelity found 168,000 401(k) millionaires, people with at least $1million in their 401(k) accounts, and 156,000 IRA millionaires. Fidelity went on to say that the median baby boomer is on track to meet 86% of estimated retirement expenses: enough to cover the basics, but not sufficient to cover all discretionary expenses. The story from Nerdwallet is more dire. Of the people interviewed only 32% believe they can save enough money to retire. Among the 55-64 age group headed into retirement, the median retirement savings is $120,000. Lack of retirement savings is forcing more older Americans to stay in the workforce. In reviewing numbers from the Bureau of Labor Statistics Pew Research discovered that more Americans 65 years old and older are working than at any time since the turn of the century. And they’re spending more time on the job than their peers in previous years. That translates into 9 million older Americans employed full or part-time. And the numbers continue to rise.